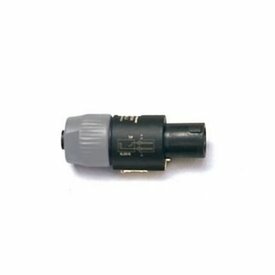 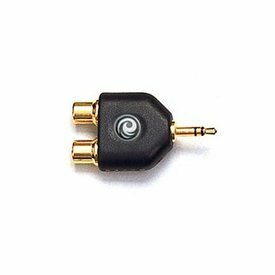 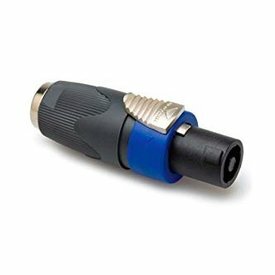 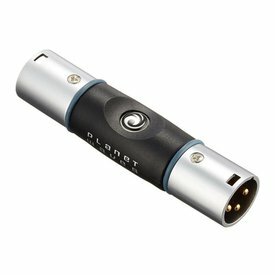 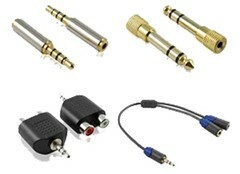 This cable is designed to connect gear with XLR outputs to gear with unbalanced phone inputs. 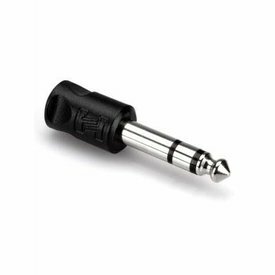 This adaptor is designed to change the orientation of an unbalanced phone plug. 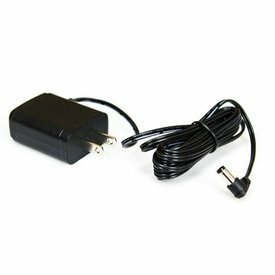 $2.95 This may be in stock for quick delivery; please call!